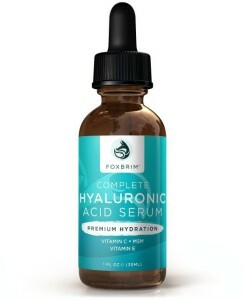 What does Foxbrim Hyaluronic Acid Serum do? 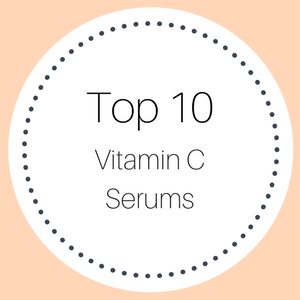 This hyaluronic acid and vitamin C serum promises to give you brighter, fresher skin and fights the signs of aging, such as dark spots and fine lines and wrinkles. Your skin in rejuvenated with just a few drops of serum a day and the results are promised to be long lasting. The sellers also promise dramatic results in days, rather than weeks. Plumps and hydrates your skin. No harmful synthetic ingredients, additives, parabens or silicones. Who should use Foxbrim Hyaluronic Acid Serum? This anti-aging serum is suitable for all skin types, even sensitive skin. 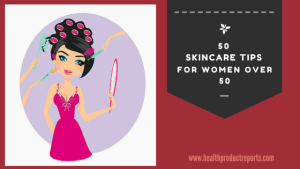 It is suitable for people who want to reduce the signs of aging, such as fine lines and wrinkles, age spots, dark circles under the eyes, and for people who want to plump-up their skin with a boost of intense hydration. As with all facial serums, cleanse your face and pat your skin dry. If you use a toner, apply this before the serum and then using your fingertips, apply a few drops of the serum to your face and neck area. Once the serum has absorbed into your skin, apply a moisturizer and makeup (if desired) and include the Foxbrim hyaluronic acid serum in your daily beauty routine. This hyaluronic acid serum with vitamin C is free from parabens, silicones, additives and fillers and is not tested on animals. 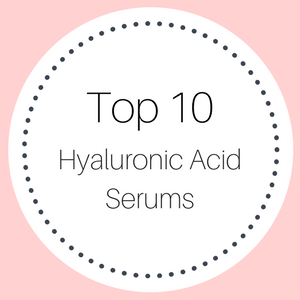 Hyaluronic acid is a super hydrator and gives your skin an intense blast of hydration very quickly. 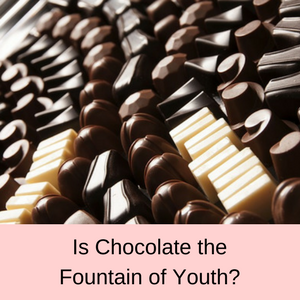 It is a popular ingredient in skincare products because it can hold more than 1000 times its own weight in water. As a potent moisturizer, hyaluronic acid helps to plump-up your skin and reduce fine lines and wrinkles, giving you a younger and fresher looking complexion. Vitamin C is a powerful antioxidant that helps to fight the sings of aging due to damage by free radicals. This vitamin is essential in cellular repair and helps to promote the production of collagen. 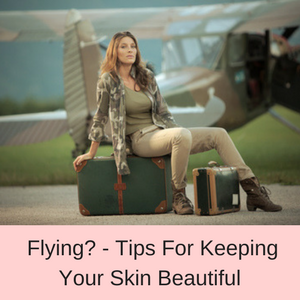 The result is a reduction in age pots or dark spots on your skin and a much healthier glow to your skin. Vitamin E helps with skin hydration and has long been used as an ingredient in moisturizers. 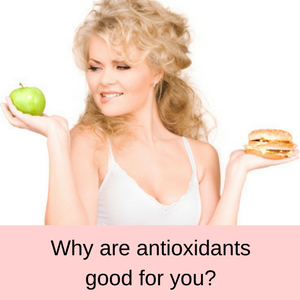 It is also essential in cellular repair and is another strong antioxidant. 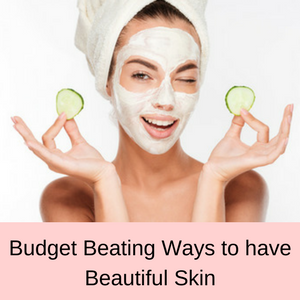 The result is a more hydrated skin which looks younger and fresher. MSM is a sulfur compound that penetrates your skin deeply and aids other hydrators to be absorbed deeply into your skin. 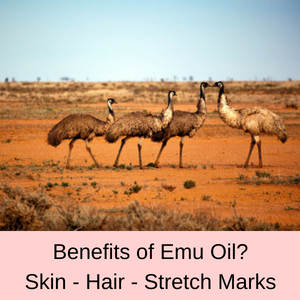 It is essential in cellular repair and is an anti-inflammatory. This means that MSM helps to reduce the effects of eczema, acne and psoriasis, minimizes acne scars and aids in healing the scars. MSM also helps to reduce hyper-pigmentation and dark spots giving your skin a much more even and brighter skin tone. PROS: 94% of all customer reviews gave this hyaluronic acid with vitamin C serum a 4 or 5 star rating. Positive comments include that this serum has reduced the dark circles under their eyes, has improved the texture and evenness of their skin, and their skin is much brighter and fine lines reduced. 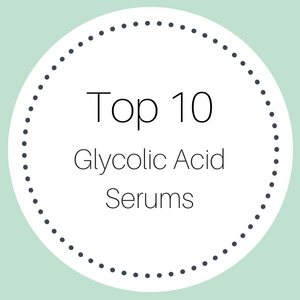 Reviewers also noted that this serum is nice and thick and is great for sensitive skin. There are clearly a fair number of solicited reviews, so this may have biased the results, but it does not take away from the positive reviews given by other happy customers on Amazon. 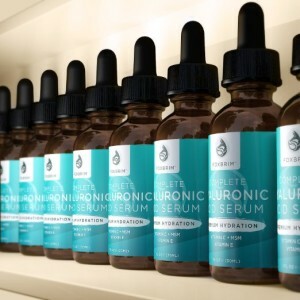 CONS: Only 1% of all customer reviews gave this serum a one star rating. 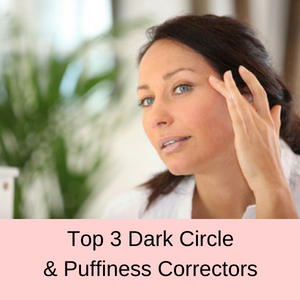 These are a mixed bag of negative comments – one person said that she came out in hives when she used this serum, even though she had used it before and had been happy with it. Two other reviewers said that this serum did not work for them and another said it was too soon to tell if it had worked. This hyaluronic acid serum not only did a great job of plumping and moisturizing my face, but it also help heal and sooth a little inflammation I had been experiencing. I’ve been using this in conjunction with the Vitamin C moisturizer and the Orange Blossom Water Toner and I definitely feel that my skin is softer and smoother. It’s gentle on sensitive skin, feels great going on, and is good for your skin! I really like the consistency of this serum, which almost feels like a gel. I have noticed an improvement in my skin already, and I’ve only been using the serum about a month. Love the fact that this fox brim serum has Vitamin C – and Hyaluronic Acid and green tea. This serum is great it has helped with my skin texture and my skin tone is a lot better. Fine line and wrinkles are less noticeable also. Does Foxbrim Hyaluronic Acid Serum work? 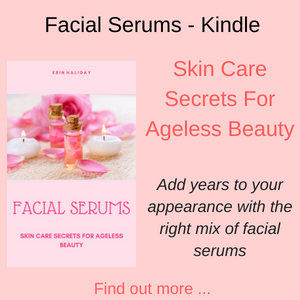 The vast majority of customers are very happy with this facial serum and tend to use the other products in the same range as well. It is a very affordable hyaluronic acid serum, that goes on smoothly and absorbs easily into your skin. With daily usage, your skin looks fresher, brighter and more youthful. The sellers offer a money back guarantee, if you are not satisfied with this serum.